Hooligan Hounds - the name says it all. 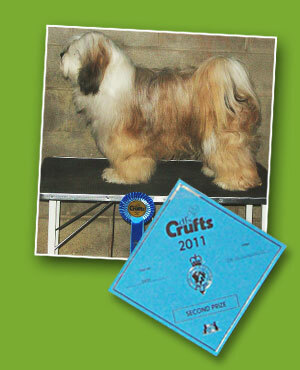 We take on any kind of dog behaviour and train for the owners requirement. Do you need a perfectly behaved pet, gundog, or showdog? Our highly experienced instructors work with you to achieve the desired result. Hooligan Hounds offers help, advice and continuous support to owners of problem dogs. Also, individual training on a one to one basis, puppy and adult training classes based on the new play/learning methods and gundog training, to field trial standard, if required. The two key people you will deal with are Val O'Keeffe who has over 40 years experience in specialist dog training, holds the NDOA Advanced trainers certificate, is a Kennel Club Field Trial Panel Judge and also a Kennel Club Championship show Judge and Emily Wilson, an excellent canine trainer and behaviourist with 15 year experience working with Hooligan Hounds. Difficult dogs? Don't panic - most of the problems we see can be solved with one visit, however we are always there at the end of the phone if needed. Call us to discuss your specific requirements.